Got a small business? Are you looking to step into the world of digital marketing and SEO in particular? If yes is your answer, then you’ll be glad to know that you’re on the right path. However, you should be aware that small business SEO is not as straightforward as it sounds — it could even turn out to be the most difficult form of promoting your business online. But the good news is, the right SEO can give your small business a better chance of getting strong organic search visibility, and that’s huge. As you may know, organic listings help build trust with website visitors, and that’s one of the most important things you need for the long-term success of your business. Search Engine Optimization (SEO) is the practice of increasing the quantity of quality traffic to your site via organic search engine results. In a nutshell, SEO increases your website’s chance of ranking high in Search Engine Ranking Positions (SERPs) of search engines like Google or Bing. The entire process of SEO begins with your website, and Google is the big player in the picture. For the most part, Google sends out crawlers, or “spiders”, to discover and scan every accessible page on just about every website on the web. What do they do? The robots follow links and gather information on each webpage and eventually send it to Google servers across the world. When this happens, web surfers can freely search for terms related to your site and get answers to their questions. Essentially, when a user enters a relevant search term, the Google algorithm starts processing all the information that has been previously gathered from your website and similar sites. At this point, Google sifts through the sites and picks the ones that are most relevant to the search query, placing the best options at the top and least relevant at the bottom. Well, just picture the internet as your local library: Your website is the newest book on the shelf and the Google robot is the librarian. The librarian looks through your book and figures out the most reasonable section to place it in — this will make it easier for visitors to find your book and that’s important. Remember, visitors will have to explore through several different titles to find what they’re looking for, and if things go well and the librarian has placed your book in the right section, your book might turn to be exactly what the visitor was looking for! What More Do You Need to Know About SEO? Well, among other things, you should be aware that SEO is constantly evolving and site owners have been trying to figure out how to make their websites rank in top search engines — it has been this way since the 1990s. 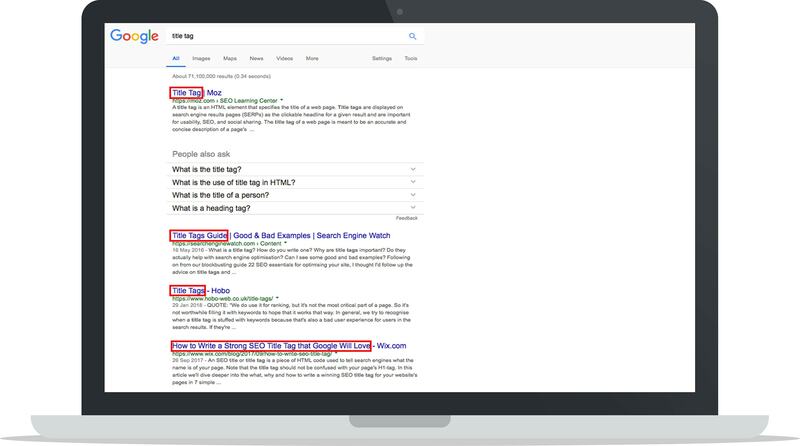 As time went on, a deceptive type of optimization was developed by some SEO practitioners — it was meant to trick the Google algorithm into thinking their site was more relevant than it actually was. This is called “Blackhat SEO” and it has since been frowned upon by search engine algorithms primarily because of the terrible user experience it created for web users. Look: Blackhat SEO techniques are becoming less effective by the day and SEO is in a constant state of evolution. That said, you should know that what worked a few years ago may be totally useless or blacklisted right now. For the most part, Google would waste no time to penalize your site if it finds that you’ve been using Blackhat SEO techniques — it could be shot down to the last page of SERPs! So how can you avoid this? Well, it’s pretty simple — always provide visitors with relevant and original information, and stick to improving their experience. When you do this, you can be 100% sure that your website is search engine friendly. First things first: You need a professionally designed website to get started. It’s also crucial for it to be fast and mobile-friendly. To find the right ecommerce platform for you, check out this roundup of the best ecommerce platforms. Always stick to high-quality content and be sure to emphasize why a customer should choose you over the competition. Try to craft informational blog content at all times — doing this can boost awareness and place you at the forefront of a bigger audience. It’s also an excellent idea to work with basic optimization, so you should be looking at page titles and meta descriptions. Check out our guide to SEO here. Your small business will also want to promote its product and services to local customers at the time they need it the most. Sticking to Local SEO best practices is crucial. Want your clients to see your business as the real deal? If yes, look into case studies, reviews, portfolios, testimonials, and reviews — all these can help you seal the deal in no time. When your business becomes an authority, you’ll find that many other websites will be linking to you. The good thing is, these high-quality links can help your business’ website rank highly in Google’s SERPs, and that’s huge. Here’s the thing; SEO can be a bit complicated, but you can actually make the most of it if you play your cards right. 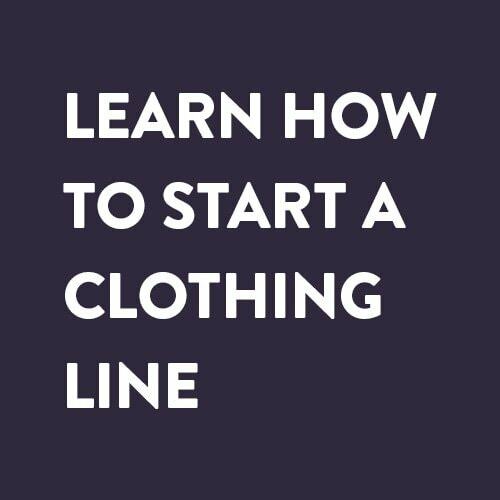 Here are seven sure ways to get things started. As you probably guessed, these are words or phrases that prospective clients are likely to type into the search box when looking for your type of business. As a website owner, it’s in your best interest to make the keywords on your page relevant to what people are searching. Doing this will give them a better chance of finding your content on the SERPs. So how can you do this? For starters, you’ll want to come up with the ones users are likely to search for and then use a keyword research tool to get an idea of other terms that could draw quality traffic to your website. After doing your research, you’ll get to know how competitive terms are as well as how often web users search for them. Now that you’ve created your list, you’ll want to use them in just about every piece of content on your site. Note: Try not to go overboard with these keywords — it’s in your best interest to aim for about 2% keyword density. Search engines frown at any content that looks spammy and using too many keywords can make content look spammy. Next up is the title tag. It’s an HTML title element that describes the topic and theme of your site’s content. Since it acts as the title of each page, you can be sure that it means a lot to search engines. For the most part, you should ensure that each title tag is unique and relevant to the content of your site (it must contain the right keywords). Moreover, it’s crucial for the title tag to follow a consistent format throughout your website. It’s great to include a keyword specific to the page and be sure to include your brand name, if possible. Got space to include your brand name? If yes, use a hyphen (-) or vertical bar (|) to separate keywords from your brand name. Finally, remember to keep copy to roughly 55 characters — this is crucial. 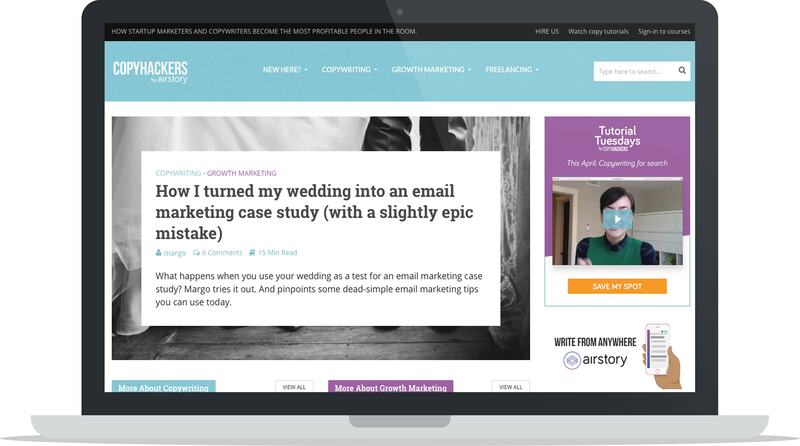 Now that you’re looking to create engaging web copy, you’ll want to ensure that it contains relevant keywords. Essentially, you should look towards crafting high-quality, readable content and try not to overuse your keywords. It’s in your best interest to follow these rules since Google crawlers read text like humans and you wouldn’t want to get flagged for poor quality content. It’s highly recommended not to overuse your keywords in your web copy — doing this can create a negative experience for users and hurt your website’s rankings. The bottom line; always stick to high-quality, error-free copy and never fail to double-check before hitting the publish button. Remember, search engine crawlers read like us, humans. 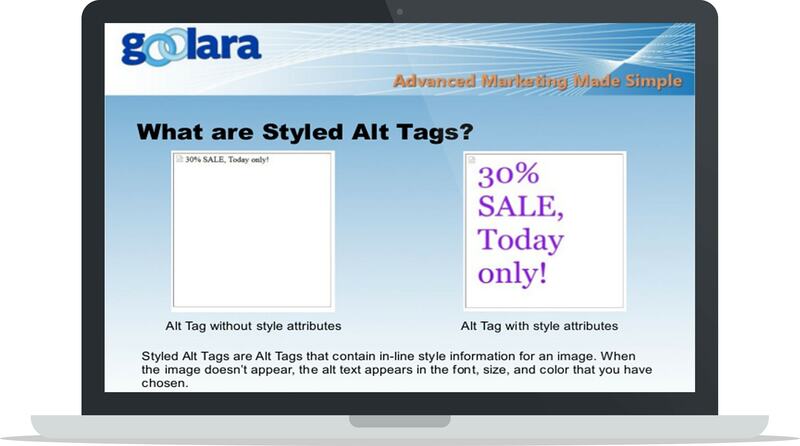 Heading tags are part of the HTML coding for a web page and are typically defined with H1 to H6 tags. As you may have guessed, H1 is the most important heading that carries a lot of weight with search engines. 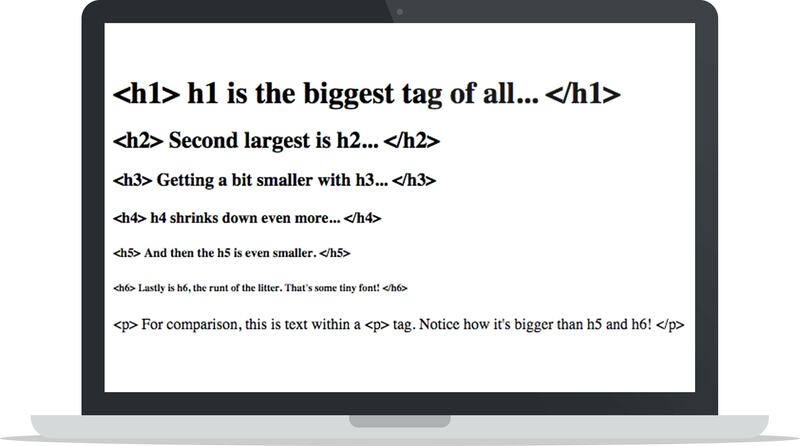 It’s best practice to apply the H1 tag to the page headline and be sure to only use it once per page. On the flip side, the other tags (H2 to H6 ) can be used several different times on a page. Looking to create a page with a lot of copy? If yes, you can use the H1 tag as the headline and proceed to apply the H2s to each sub-headline. 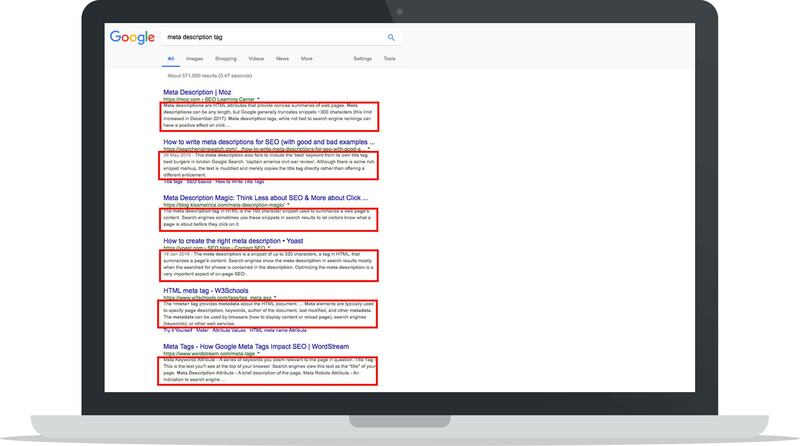 Doing this will send relevant signals to Google crawlers and make it incredibly easy for users to read through your content. 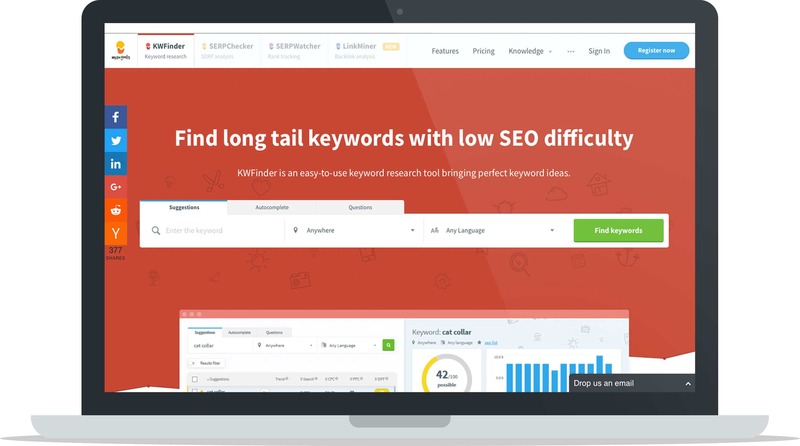 Finally, be sure to place your keywords in the heading tags — this is great for SEO. It’s also good to know that URLs can help display your keywords to search engines — you only have to figure out how to include them. For the most part, you should include the keywords in the resource path or the part of the URL that comes after the domain name. Note: Be sure to use all lowercases and hyphens to separate words when optimizing URLs — this is good practice. Trying to figure out what meta descriptions are? Well, regardless of how daunting it may seem, a meta description is simply a text that summarises the content of web pages. It appears in SERPs under the blue clickable link and URL. Look: The right meta description can give users a better idea of what you have in store for them, and that’s great for business. It’s in your best interest to provide Google with a meta description when creating content for your site. Failure to do this will cause the search engine to display random text from your page that may turn out to be irrelevant to users. Finally, try to keep the copy under 150 to 155 characters and remember to add a call-to-action. Search engine crawlers read text but can’t see images. Essentially, the robots rely on the code behind the image to get a better understanding of what’s being displayed. That being said, you’ll want to work on the alt tag, image title, and filename. Alt Tag Text: This is the copy that users see when an image can’t be displayed for one reason or the other. It should be a brief explanation of the image. A good example is, “Trail walking shoes for men.” It’s up to you to decide what works best. Filename: This is the name that’s used to save an image — be sure to make it descriptive and always stick to lowercases. Also, remember to separate the words using hyphens. At this point, there’s a good chance that your website is optimized for search engines and that’s great. However, you should know that you still have a lot of work to do. In essence, you’ll need to create an ongoing SEO strategy that drives results — doing this will give you an edge over the competition and that’s a big part of the plan. Here’s the thing; content is and will always be king. It’s important to note that the Google algorithm holds quality content in high esteem, so it’s in your best interest to play along. So how can you create great content for SEO purposes? It’s pretty simple; just make it fresh, relevant and unique! And do not forget to promote it. Essentially, fresh content gives Google the impression that your site is still active and that’s huge. As for relevance, it’s highly recommended that your content is related to your business and its offerings. Straying off topic may end up confusing the crawlers and visitors. Finally, try as much as possible to present your visitors with unique content. Just work on crafting content that’s not available on other sites or use their ideas to make yours outstanding. Copy and paste is a big no-no! It’s also good to know that inbound links can help you get favourable search engine rankings. It’s important to note, however, that high-quality links (those from top websites) are more likely to work great for your ranking as opposed to links from average sites. The bottom line: Crafting high-quality content and obtaining inbound links go hand in hand — just try to make it work! As a small business, you’ll want to do all you can to be visible to those who are interested in your offerings. At this point, you should be looking to make it appealing to people in your community. This process of optimizing your site to attract the attention of people close to you is known as local SEO. For example, if you sell outfits for women in a particular area, you’ll want to work on making your store visible to local searchers looking to get their hands on your offerings. It’s also an excellent idea to sign up for a Google My Business Account. When you do this, you can be sure that business contact information will be consistent across Google search, Maps and Google +. Moreover, creating an account will boost awareness in ways you never thought possible — all those positive reviews are sure to draw in more and more customers! What could be better? When it comes to building SEO-friendly websites, you’ll want to stick with the best platforms available. The top platforms to consider include Shopify, WordPress and Magento — they’re sure to work great for business. Other self-provisioning platforms you’ll want to check out include Weebly, Wix, and Squarespace. You can use these options to create easy-to-use SEO-friendly websites without burning a hole in your wallet. Looking to have a go all by yourself? If yes, you’ll want to put a toolset together. These tools will give you a better idea of what you can optimize to improve your site’s performance. It’s important to note that some of the big tools typically come with a monthly fee and subsequent payments can add up and even cost as much as a professional SEO provider. With all that has been said, it’s glaringly clear to see that small business SEO can take your website to a whole new level. The most important thing is for you to create and implement a strategy that works and never fail to make it better than that of your competitors. And most importantly, always stick to high-quality content. Here’s to success! Diana is a digital marketing specialist. She's been blogging for several years. Her writing expertise spans across online marketing, SEO, social media, and blogging. Besides, she does outreach marketing, product reviews, and online marketing guides. 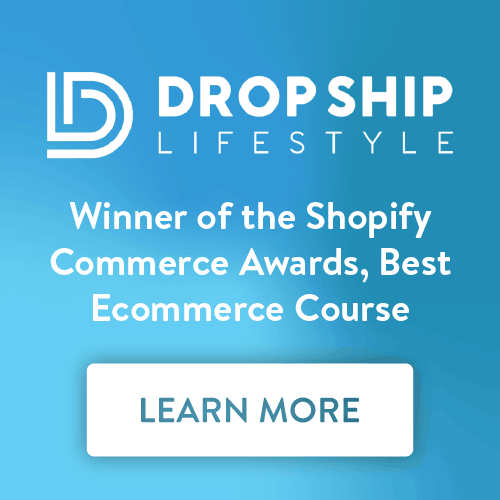 Get tips and resources for your ecommerce business, delivered to your inbox. FREE. 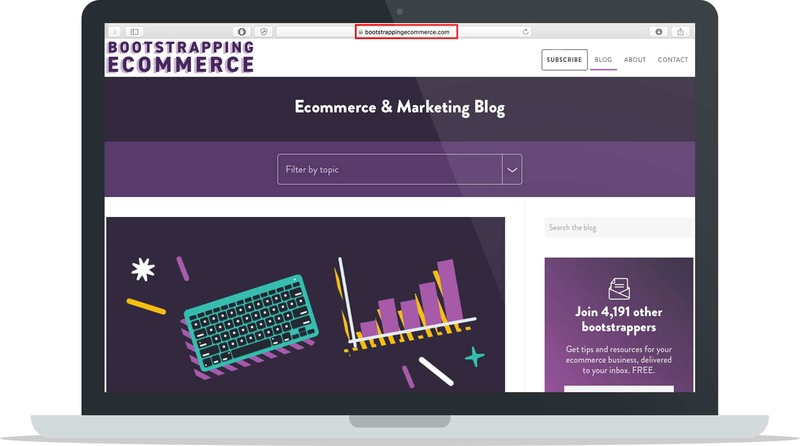 Join 84,545 monthly readers and 7,314 subscribers bootstrapping their ecommerce business. 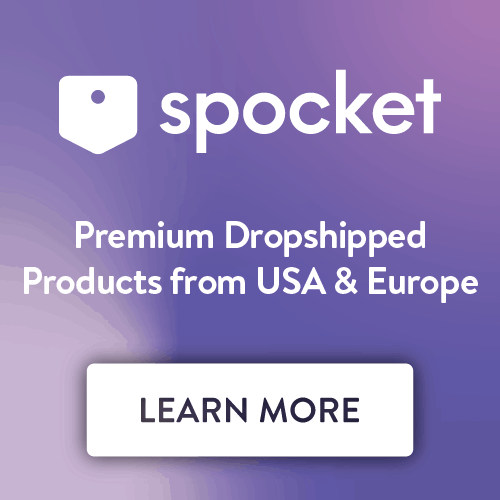 © Copyright 2019 Bootstrapping Ecommerce is owned by A Better Lemonade Stand Inc · All Rights Reserved.